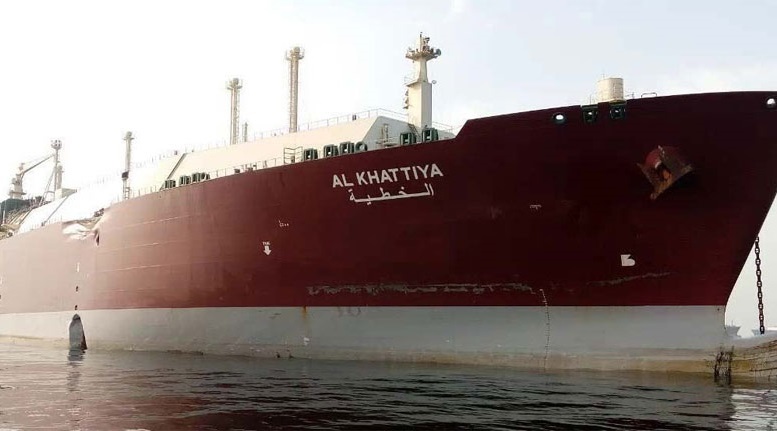 The LNG carrier Al Khattiya was damaged in collision with the crude carrier Jag Laadki in the Gulf of Oman on Fujairah Anchorage. The gas carrier was anchored off Fujairah, when the bow of the maneuvering crude carrier stuck in her midship section above and below the waterline on its starboard side. 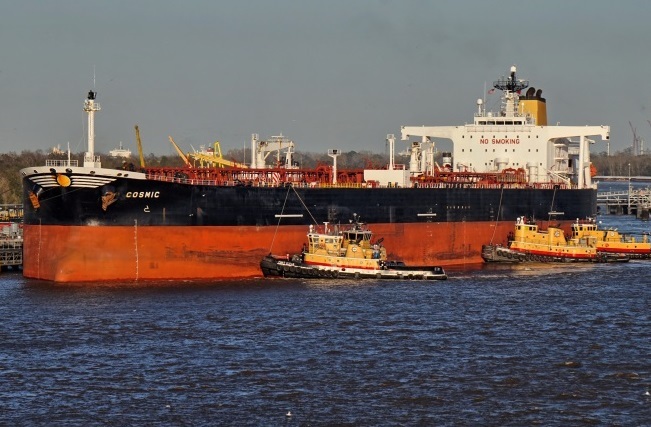 Two ballast tanks of LNG carrier Al Khattiya were breaches, suffering water ingress, but fortunately there was no reported pollution or explosion. The gas carrier was in the process of burning the remains of LNG which were still within the pressure tanks, despite the fact that in principle they were empty. The crude carrier Jag Laadki was under ballast and did reported serious damages, but was detained at anchorage for repairs and special inspection. The LNG carrier Al Khattiya was damages, but without danger for her seaworthiness. The vessel will be allowed to enter the port for repairs and special survey before return in service. Fortunately during the accident there were no reports about injured people and water pollution. The local authorities initiated investigation for the root cause and responsibilities for the collision. The LNG carrier Al Khattiya (IMO: 9431111) has overall length of 315.00 m, moulded beam of 50.00 m and maximum draft of 9.40 m. The deadweight of the ship is 121,946 DWT and the gross tonnage is 136,980 GRT. The LNG carrier was built in 2009 by Daewoo Shipbuilding and Marine Engineering in South Korea. The oil tanker Jag Laadki (IMO: 9194983) has length of 274.20 m, beam of 48.00 m and maximum summer draft of 14.40 m. The deadweight of the ship is 150,284 DWT and the gross tonnage is 78,918 GRT. The LNG carrier was built in 2000 by NKK Tsu Works in Japan. During the accident the ship was en route from Al Basrah in Iraq to Fujairah without cargo on board and under ballast.